The Seahawks offensive line is not built for a running game. 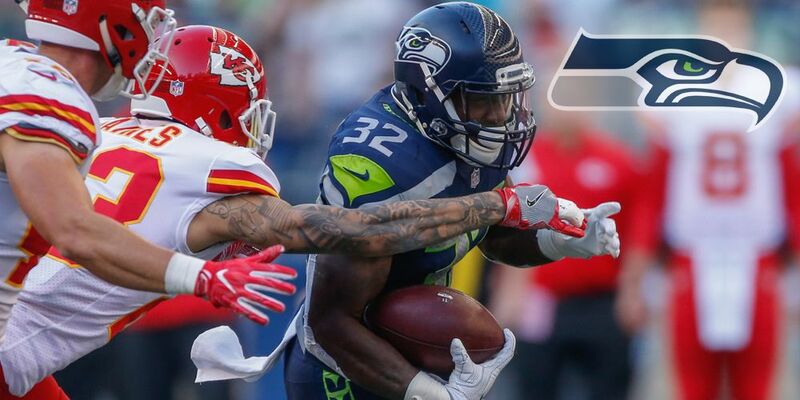 Despite the apparent affection the team says they have for rookie RB Rashaad Penny, the Seahawks should’ve invested in an offensive lineman in the first round of this years NFL Draft. The Over/Under in this game is only 42 points, which is one of the lowest totals of the week. Mile High is a tough place to debut, and I think the addition of Bradley Chubb will wreak havoc on the Seahawks offensive front and running game. Sit him, find a better starter. Alfred Morris is the equivalent of finding $20 stuck to the bottom of your shoe. 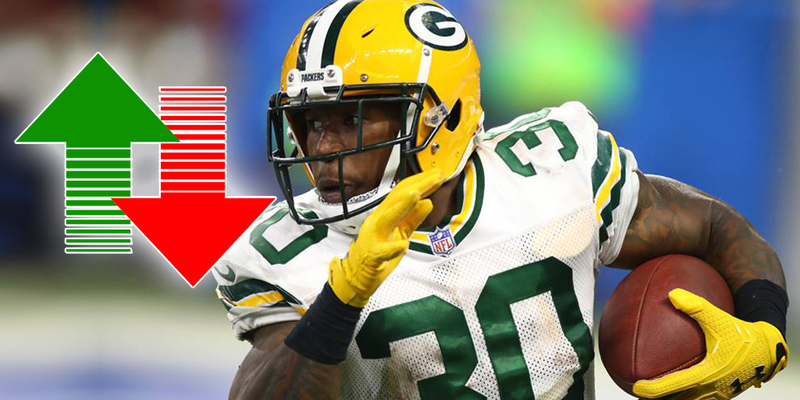 He was not supposed to be fantasy relevant, but due to the injury to Jerick McKinnon, fantasy owners are excited about the potential 49ers starter that cost them nothing. Sticking with my Garoppolo Sit’em prediction, I feel the matchup is unfavorable and that Morris will not be able to replace some of the things that the coaching staff had planned to do with McKinnon. Morris has just 57 career receptions in six seasons. His role will likely be split in half and his fantasy production could be quiet. Nelson Agholor flourished with the transition to the slot receiver position last season. The 25-year old Eagle had 62 receptions for 768 yards and eight touchdowns in 2017. Agholar nearly tripled his fantasy production from 2016, and with teammate Alshon Jeffery rumored to be missing the first two games, there is a very good chance Agholor leads the team in catches in 2018. Nick Foles is getting the start Thursday night, and the two have an excellent rapport. The Foles to Agholor duo connected nine times in the Super Bowl. 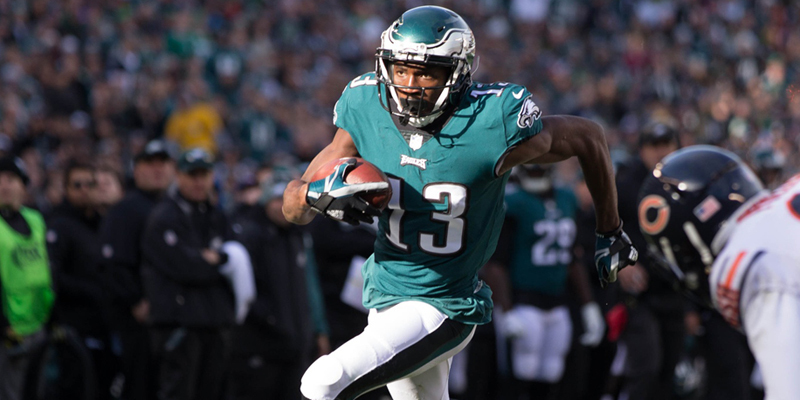 If you’re in need of a Flex player or WR3, Agholor should get his fair share of targets. He has been dinged up, so watch the injury status of him leading up to the game. ESPN is showing the Nelson Agholor is only starting in 15.7% of all fantasy leagues. That seems too low with the high number of leagues with Flex and WR3’s. 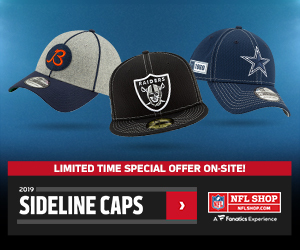 Jon Gruden and his “oldest NFL roster in years,” is not getting any love from fantasy football fans in 2018. Just about everyone not named Amari Cooper is near the bottom of positional fantasy rankings this week. While the matchup isn’t ideal, I think Jordy could surprise a lot of people on Monday night. 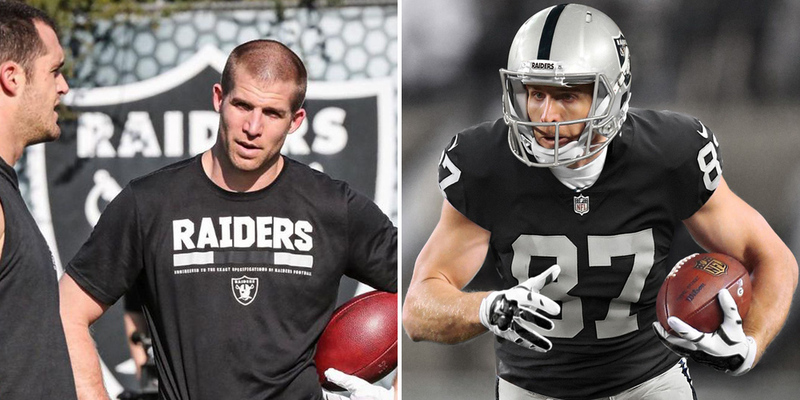 Jordy Nelson was let go from the Packers in what appeared to be a youth movement in the offseason, but the 33-year-old receiver has turned heads throughout training camp. He’s playing with a chip on his shoulder and seems motivated to prove age is just a number in 2018. This recommended Start may seem too obvious, but ESPN is showing that Corey Davis is only being started in 33.4% of all fantasy leagues week one. Titan fans have been overly critical of Marcus Mariota in a pro-style offense, but that chatter could be put to rest in 2018 thanks to the hire of new Offensive Coordinator Matt LaFleur. LaFleur’s claim to fame was the Rams OC in 2017. He also spent two years as the Atlanta Falcons QB coach in 2015 & 16. 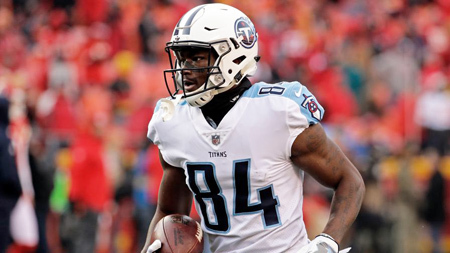 Having a QB driven coach calling the plays for the Titans is a positive sign for Mariota and up and coming wide receiver Corey Davis. Both the Titans and Dolphins have had a lot of offseason changes, which could make for a sloppy game, but overall I think Davis is an easy start in week one.